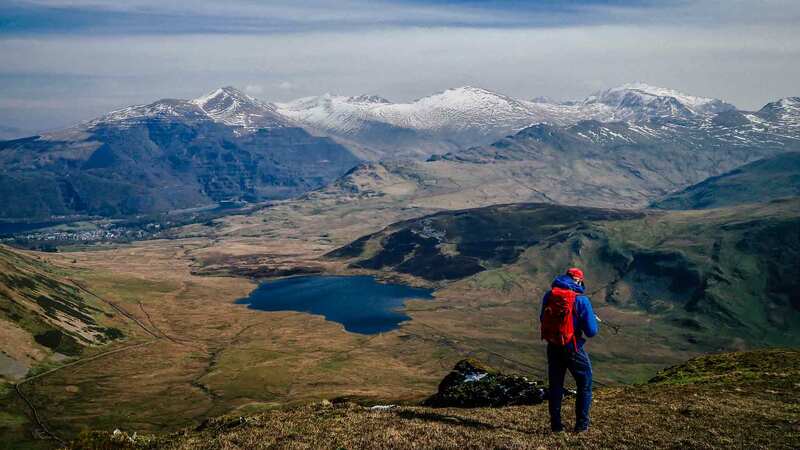 We'll get you ready for your assessment on this two-day Mountain Leader refresher course. You'll be able to cover anything you want to brush up on. 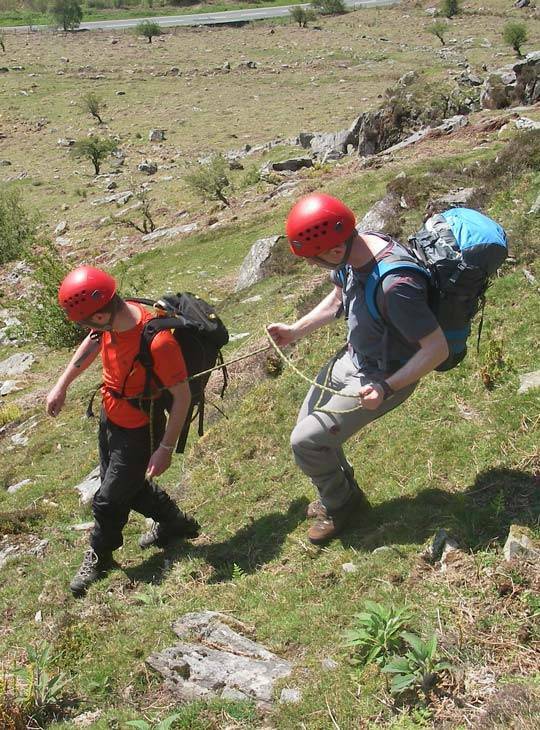 The focus is usually on Navigation, steep ground leadership, environment and ropework but, every course is different! We will chat with you about what you’ve done so far, and what you need to work on, and go from there! - You'll leave with a clearer idea of what you need to do before assessment. 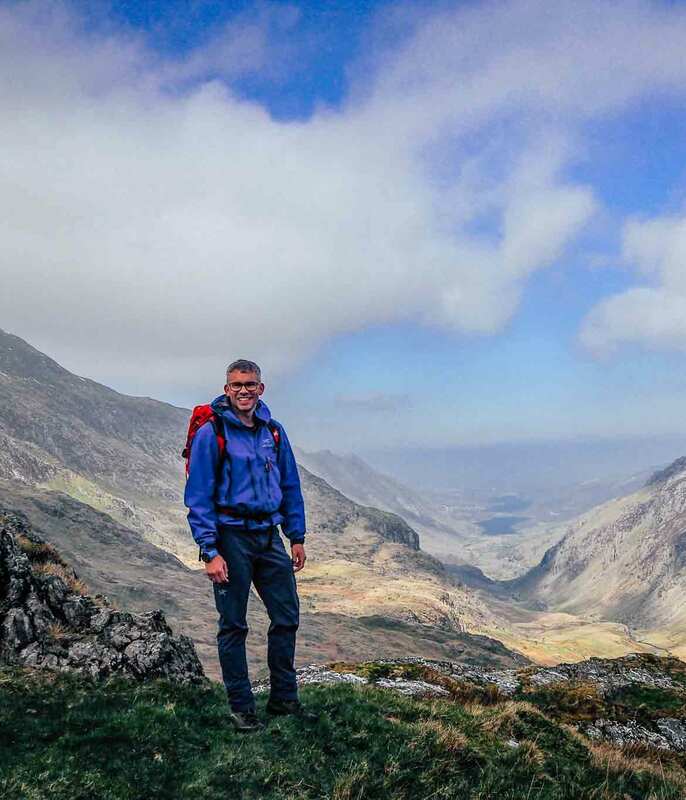 - You’ll gain experience under the guidance of our highly experienced instructors, who have years of experience on the Mountain Leader course. - You’ll have two practical days of learning, tailored to you. You have completed your Mountain Leader Training and be working through your action plan towards assessment. 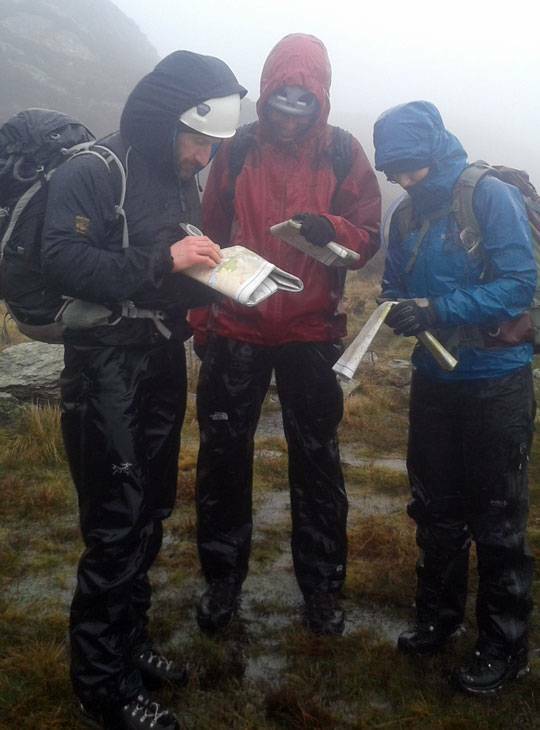 You'll have completed your Mountain Leader Training and be working through your action plan towards assessment.